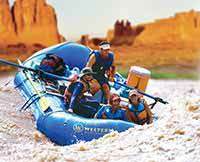 There is great whitewater rafting in Utah. 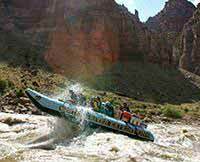 Erik and Shad, our guides, were AMAZING!!! We had a wonderful trip!!! Thanks for everything!! We will definitely use your company again and recommend you to our friends and family! !